I love the mornings in the fall. The air is crisp and clear. The fog hangs over the fields. And it's not quite too dark yet. 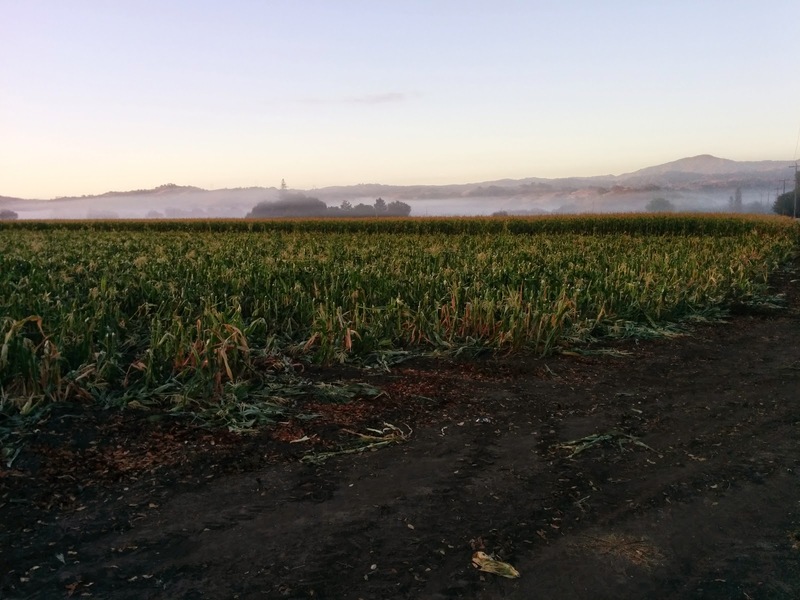 After dropping off the kids at school, I took this shot of a cornfield and fog in Coyote Valley. 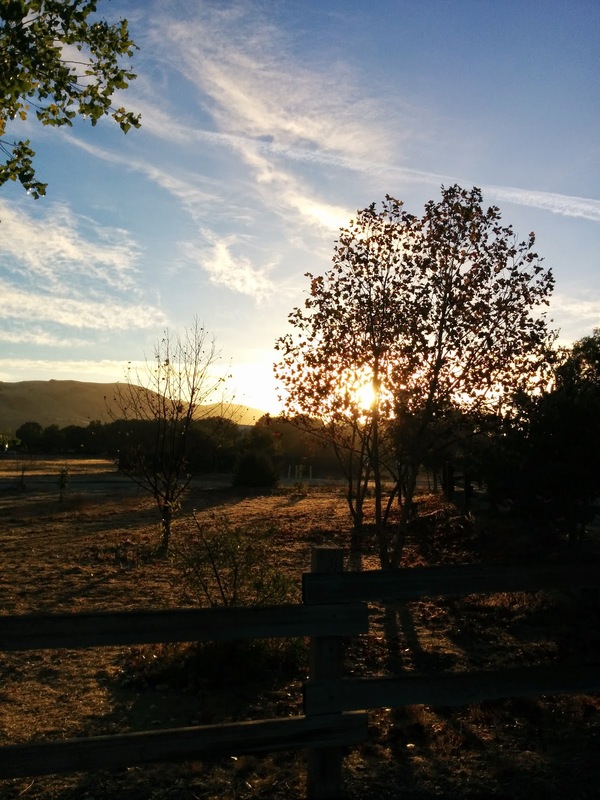 On the way to work, the sun started to peek out over the Diablo Range. The interplay of light, shadows and clouds was captivating.